Waterfront view without Downtown price. 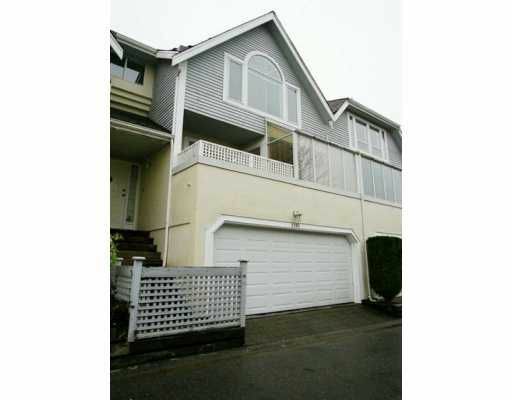 Bright and spacious 3 level, 4 bedroom, 3 bathroom Townhouse. Enjoy the great sunsets views from the large master bedroo m that includes a 5 pc ensuite. Excellent layout, large kitchen, and a large formal dining room for entertaining. Enjoy the clod winter days infront of the natural wood burning fireplace in your living room with vaulted ceiling, and a private patio for your summer entertainment.